We pride ourselves on the quality of our home-cooked cuisine. We offer a full English breakfast and four-course evening dinner, both with a choice of menu. A selection of table wines is available to complement your meal. We are happy to cater for vegetarians and special diets, but please give us prior notice. 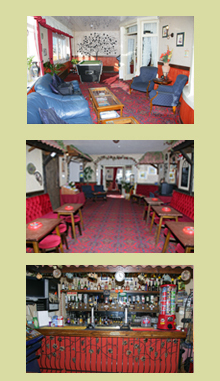 Our friendly bar is very popular with guests for relaxing, watching television or playing pool. Bar snacks are served from midday to 10pm and satellite sports channels are available. Why not sit in our comfortable sun lounge and watch others hurtle down the Pepsi-Max ‘Big One’ which is just across the road…or even walk over and try it for yourself. 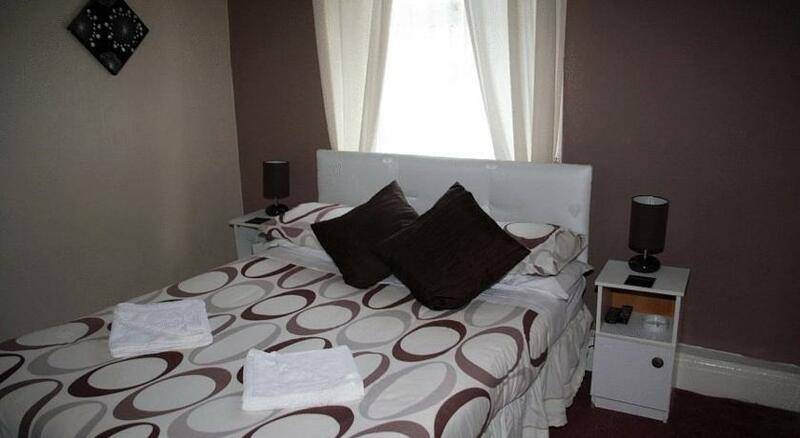 Our rooms are all comfortably furnished and all have central heating, free colour flat screen televisions with freeview and tea/coffee making facilities. All our family suites, double rooms and twin rooms have shower and toilet en-suite. We offer a 50% discount for children. Rooms are available from 2pm and must be vacated by 10am on day of departure. We have small two-roomed suites available for families of four. Elmfield © 2019. All Rights Reserved.